Productions IMPLEO Inc. / Assemblage K.K. 株式会社インプレオ / Assemblage K.K. 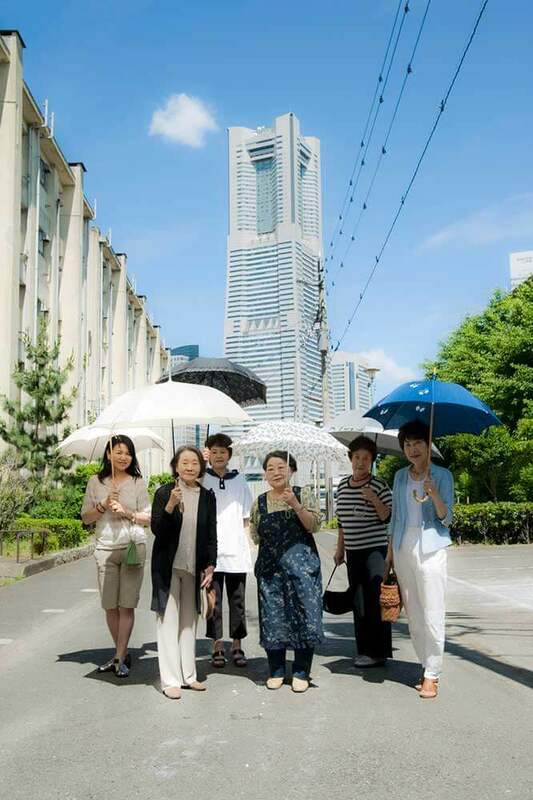 Aichi International Women's Film Festival 2018 -Grand Prize "Golden Owl Award"
SUGIMOTO came across Seaside Road Danchi 9 years ago. The abandoned look of the apartment buildings against the overwhelming skyscrapers impressed her a lot. She wondered “what lives are inside these buildings” and started filming there. Once she began filming, she learned that the apartment buildings would soon be replaced. In 2008 and thereafter, she visited the apartment buildings every weekend with a video camera in hand. 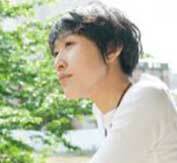 Later, she edited her ten months of video footage into her independent film, “Seaside Road Danchi Story” in June 2009. This project, whose shooting began in June 2011 and ended in June 2014, witnessed the reconstruction, the moving and the demolition of the Danchi, as well as life in the new place. 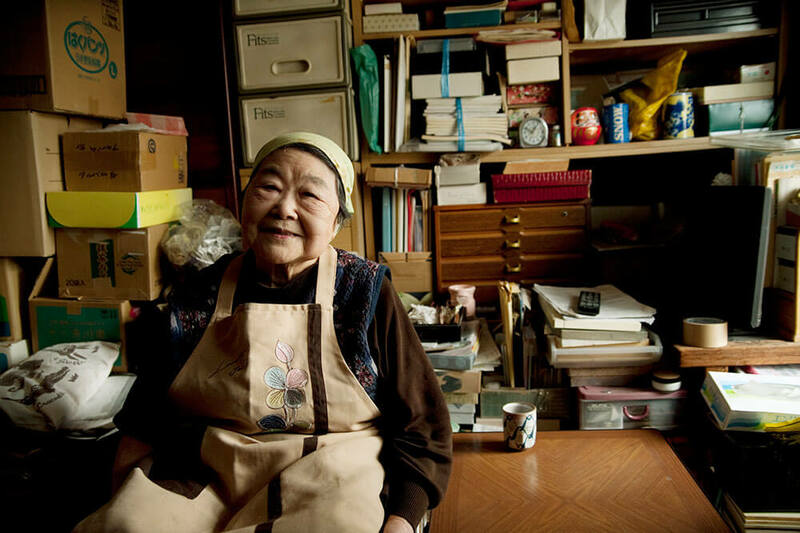 “Living alone in old age?”, “With or without family?”, “Living in rental housing forever?”, etc. I was forced to face these issues during the filming of the lives of these women. No one can escape from aging. What’s more, injuries and accidents sometimes change the living environment of people. 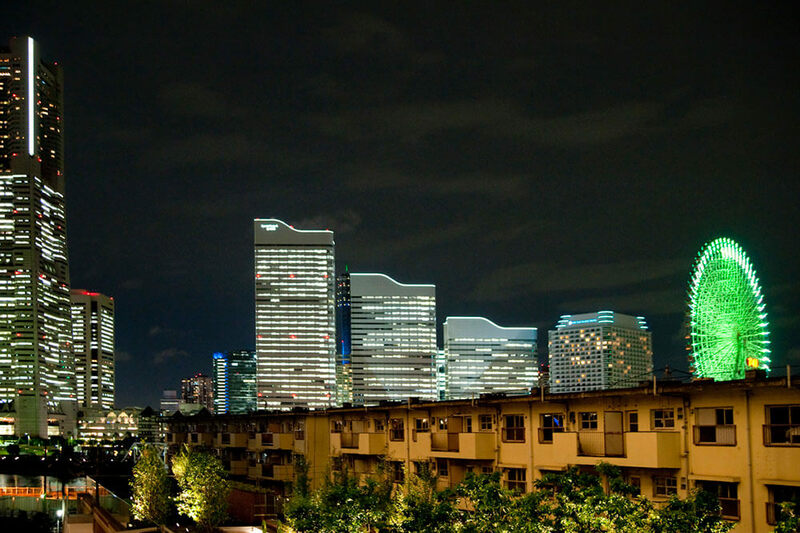 This film follows the replacement of some apartment buildings in Yokohama. This topic is a local issue, but it also includes themes such as the life of women and rental housing for senior citizens. I believe these themes are common issues for people all over the world. 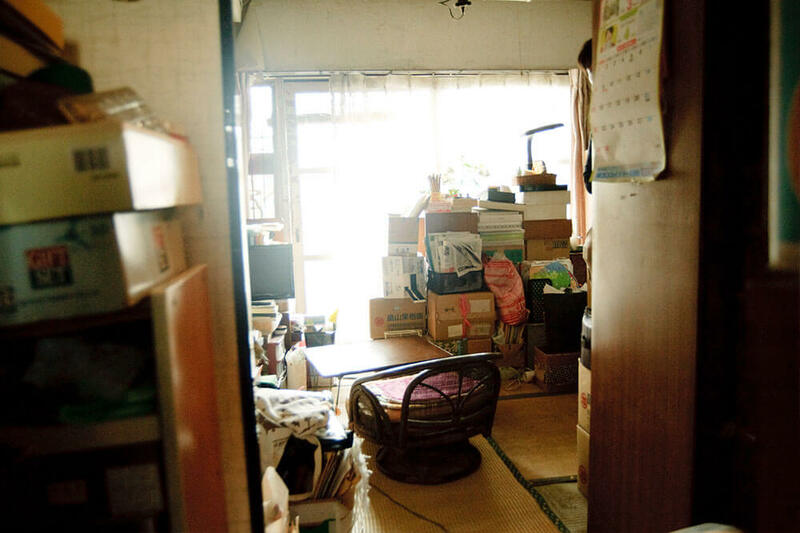 I was particularly fascinated by Shizu UCHICOSHI and the unbelievable number of cardboard boxes she had. For people of my generation, who are showing increased interest in minimalism and decluttering trends, the idea of our parents and grandparents keeping everything without throwing anything away is an extremely difficult one to accept and understand. It should be obvious that in order to live a happy life, one must get rid of as much garbage as possible and only keep the bare minimum. But wait…is that really true? Were the contents of all her boxes really garbage? I would like each of the viewers to make that judgement for themselves through this documentary.